Packaging has come a long way with my little indie business over the years. 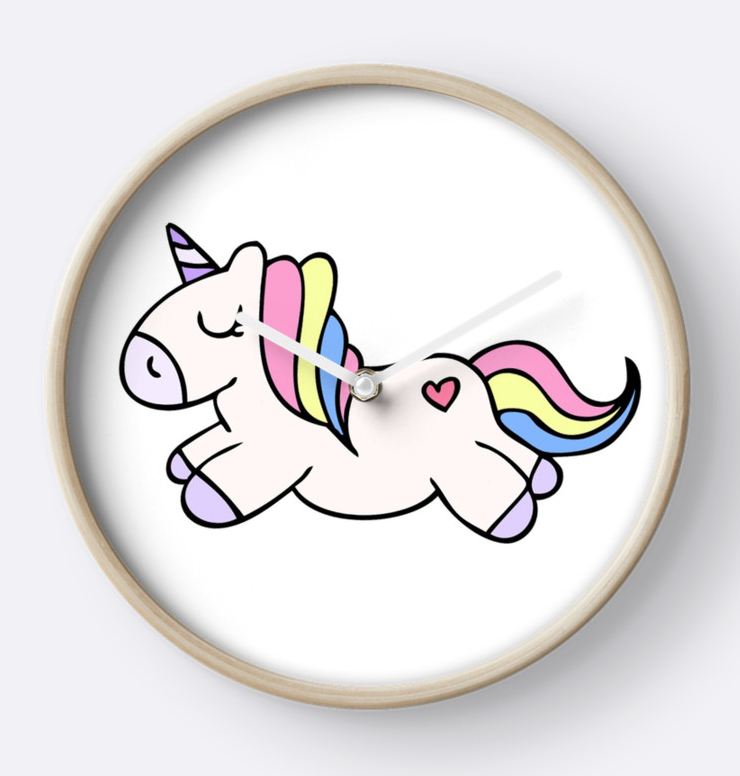 Would you believe I started selling my handmade creations online around 7 years ago?! 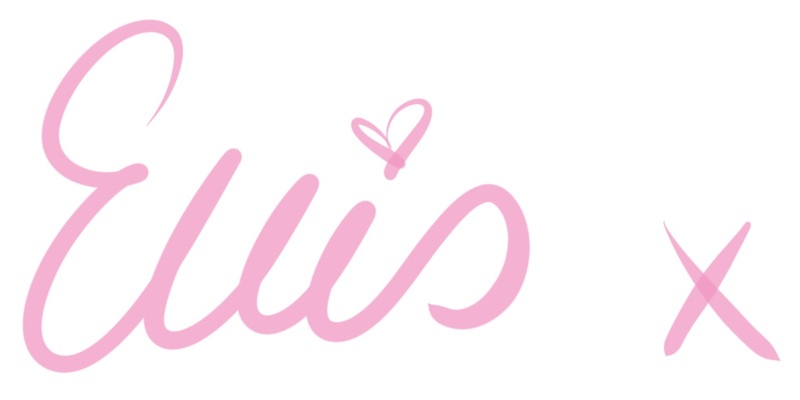 I started off making jewellery and that was my first ever Etsy shop 'Ellis in Wonderland' and I'll never forget it because it was my first taste of running a small business. 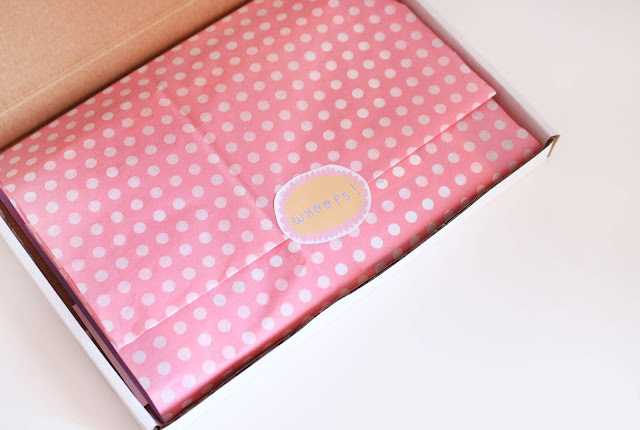 I used padded jiffy bags back in the day to mail my products out to my customers, usually they were popped into an organza pouch then into a paper candy stripe bag. 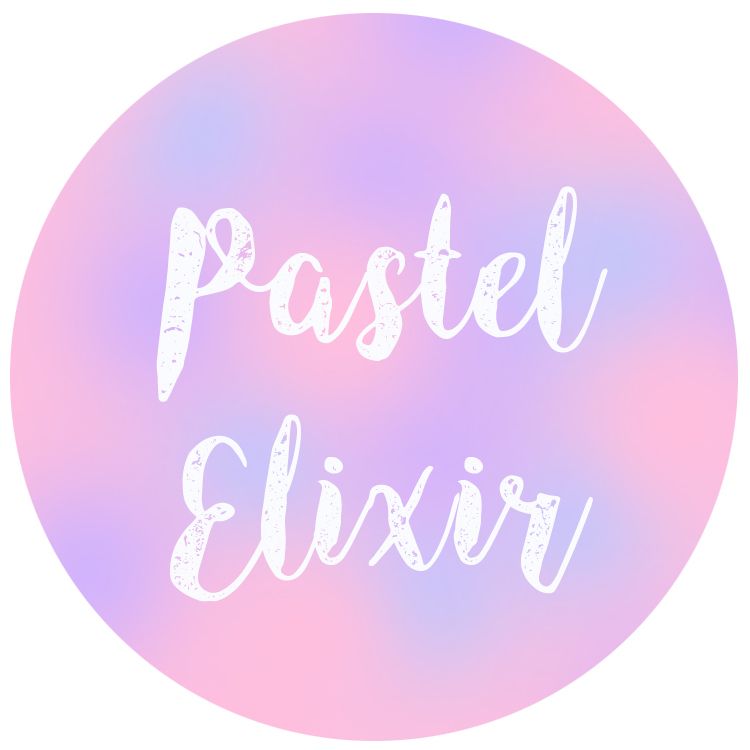 Over time, my small business has evolved and we now have Pastel Elixir which I'm very happy to be sticking with; it's my magical wonderland where I sell my illustrations and I'm exceedingly proud to call it my full time job. When I first started to focus more on my illustration work, I used to sell a lot of badges so plastic mail bags worked a treat. They were cheap, available in lots of colours and sizes and did the job. However now more than ever, as a planet we are realising that plastic is an issue. A very big issue, something we all need to be taking action to rectify and prevent from getting worse. There are more pieces of plastic swimming through our oceans than there are fish. The animals are consuming the plastics and if they don't die a slow and painful death from a clogged up digestive system and starvation, they end up on our plates and we are effectively, also eating the plastic. As vegans we don't eat anything animal related but this doesn't stop us from being concerned about the oceans and the current state of them due to plastic pollution. Not too long ago it hit me that whilst my business is very small, we still have responsibilities and can get through an awful amount of plastic if we don't change the way we work. 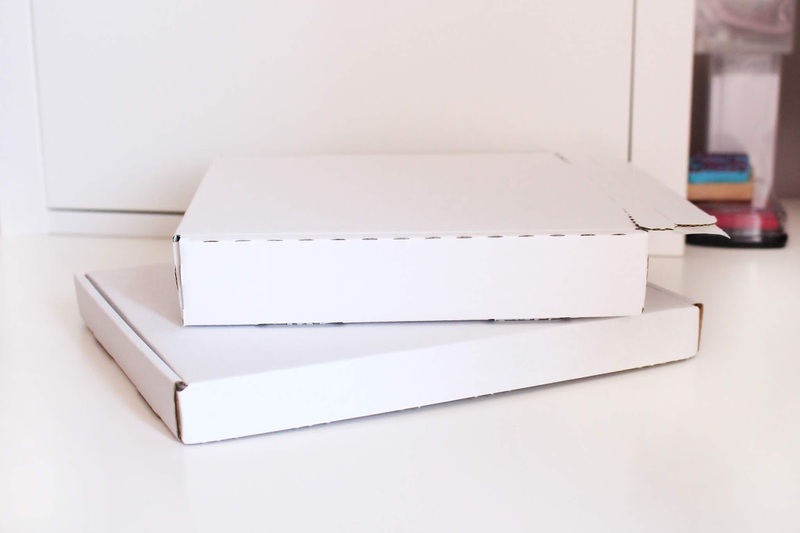 I started to use cardboard boxes, which depending on the size of your order, are usually letterbox friendly sized so even if you're not home, they can fit through your letterbox and sit there safely waiting for your return. We have a little bit of standard sellotape to use up, but we have been switching to washi tapes which a lot of the time are recyclable and are perfect if you want to make your boxes look a bit more aesthetically pleasing. Of course another huge bonus to using boxes is that they tend to keep things so much safer then mail bags. If you're sending easily damaged items like greeting cards, prints or fragile goods, boxes are super useful and practical because you want your products to arrive with your customers in the best condition possible. When the guys over at Lil Packaging asked if I would be up for reviewing some of their packaging* for Pastel Elixir you can probably imagine my excitement...it's the little things in life guys, this girl loves anything stationery related. 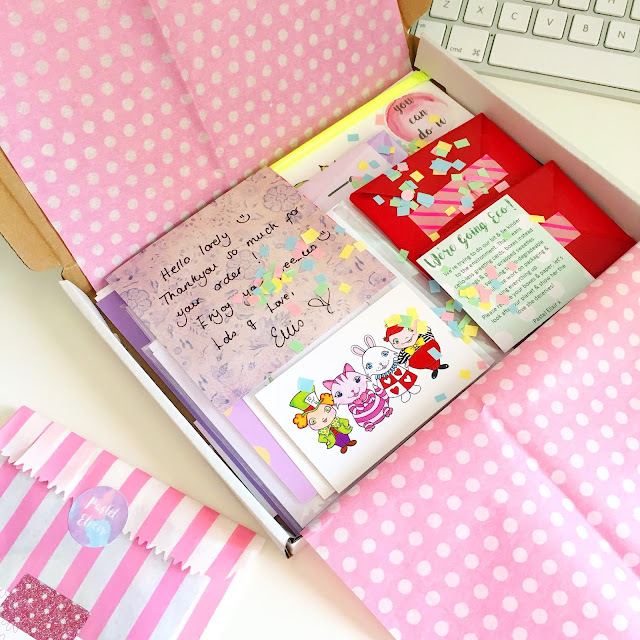 I was able to select from their box packaging range a few options that I thought would be suitable based on the items I sell in my shop and review them here. Hunting down the perfect supplier can seem a little daunting when it comes to packaging and I'll tell you why. They all seem so bloody bland and lacking any kind of personality. 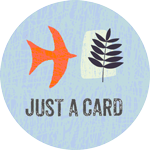 Granted as far as packaging goes it can be hard to jazz it up as a supplier, but what I love about Lil Packaging is their website is fun and easy to use. The prices are clearly listed, no minimum order is required and there is a price calculator for each product to easily work out how much so many of each item will cost you. There's no 'fill out this form for a quote' which frankly has always put me off other websites, when really you want it to be as simple and straight forward as possible. None of this faffing about and waiting for quotes to come back to you. 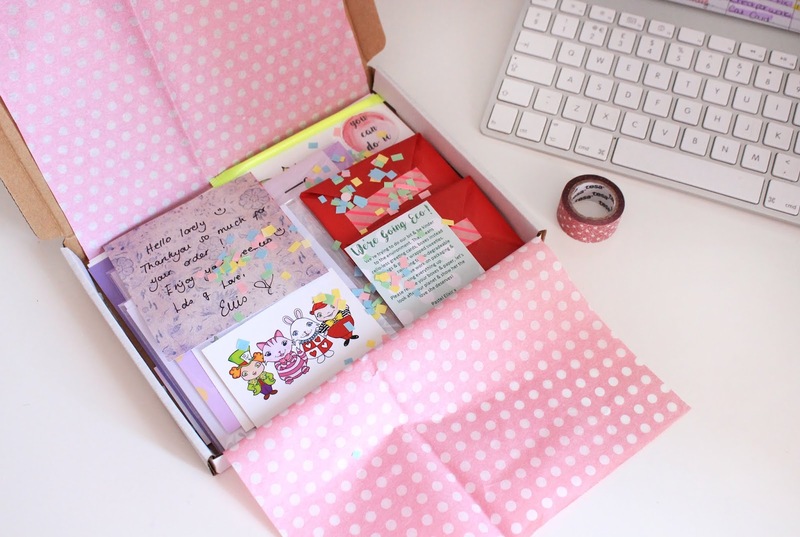 Better yet, the range of products Lil Packaging have to offer is fabulous, from simple yet sturdy envelopes, to letterbox friendly parcels, book wraps, breezeboxes and maximisers. The guys at Lil are also passionate about helping the environment and are working towards becoming a greener business themselves and bringing out more eco friendly options. And if you have bespoke requirements, they're more than happy to chat with you about your ideas and putting them into production. The boxes I went for are all flat packed and they only take around 30 seconds each to assemble (perhaps even less time if you're a whizz!) and what I love about them being flat packed is they don't take up as much space in my studio. I have a small room within my home that I work from so space has always been a bit tricky but with flat packed boxes I find I can stash them away easily and they don't get in the way. After using boxes for the last few months there's no way I'll be going back to plastic mailers. I do have a few knocking about which I'll be using up but after that it'll be just boxes and thanks to Lil Packaging I know I have found a place to order my packaging in a huge variety of shapes and sizes and at incredibly reasonable prices.